At the Slade School of Fine Art we approach the practice of contemporary art and the history and theories that inform it in an experimental, research-oriented and imaginative way. 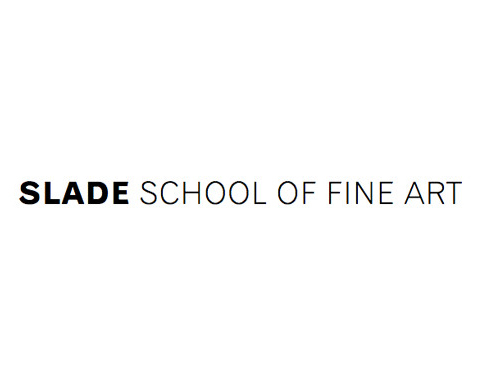 An art school with a world leading reputation, the Slade makes a significant contribution to the field of contemporary art both nationally and internationally. The Slade has a lively and dynamic studio-led research culture. All studio staff are practising artists with significant exhibition profiles, actively involved in research as well as teaching. Expertise covers a broad spectrum of interests with individual, collaborative and interdisciplinary research taking many forms. In the 2008 Research Assessment Exercise, 70% of the department’s research activity was recognised as being in the top two categories of 4* (‘world leading’) or 3* (‘internationally excellent’) confirming the Slade as one of the country’s leading university departments for research in Fine Art. Studio space and facilities have been expanded and enhanced in recent years and a large research centre and project space has been established at the Slade Research Centre in Woburn Square. We offer two undergraduate programmes, the BA and the BFA in Fine Art; two Masters programmes, the MA and MFA in Fine Art; the MPhil/PhD in Fine Art, plusaffiliate student programmes at all levels. We have around 260 students registered for taught programmes, spread equally between the undergraduate BA and BFA in Fine Art and the Graduate MA and MFA in Fine Art plus around a dozen MPhil/PhD students. Each taught programme is studio-based and students develop their own work with tutorial and technical assistance according to their individual needs. There are staff, studios and technical facilities for painting, sculpture and fine art media (which includes electronic media, photography, print, film and video and sound). The Slade also provides a range of Short Courses and an annual Summer School.